The shoes create a paper bag effect when laced up. 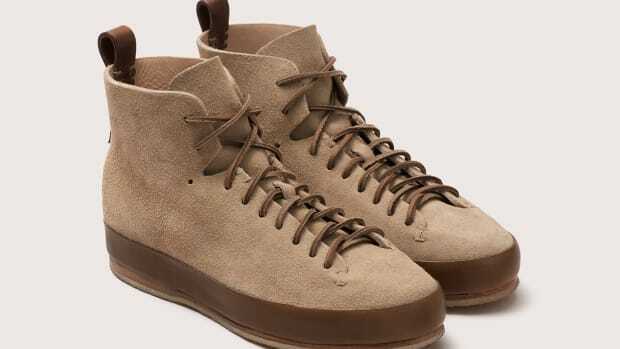 Feit teams up with London-based fashion label Toogood on a second collection of footwear. 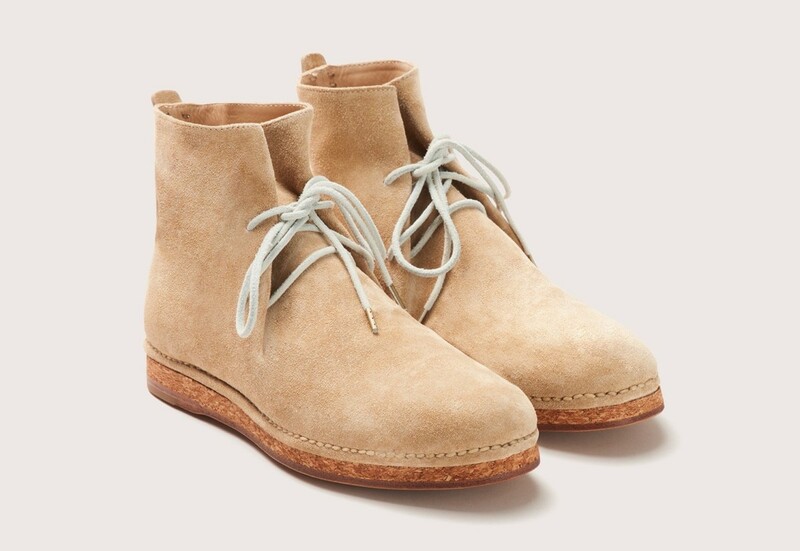 The handmade, one-piece leather uppers are crafted from vegetable-tanned English suede that bunches up like a paper bag when laced up. 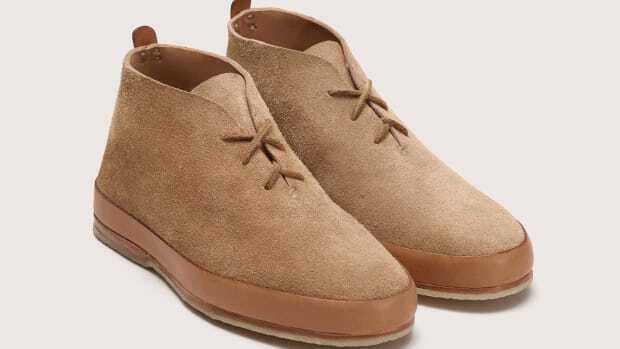 The desert boot-inspired design also features a cork midsole with a leather outsole and exposed ceremonial stitching. The style is available in both a boot and a shoe and the resoleable Goodyear construction ensures years and years of use. The luxury brand looks to one of the most iconic shoes of all time. The one-piece upper is crafted from low-pile English suede. 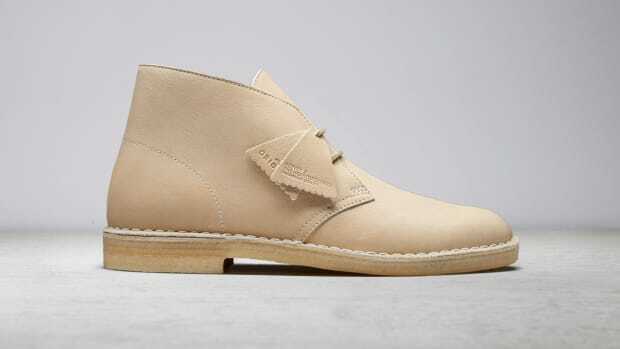 Everything you love about the Desert Boot, but better.